Barely a week has passed since Le Mans 2016.; not even a chance for the dust to settle (or the mud). Whilst memories are still vivid, Stephen Kilbey reviews the five main talking points you have all been discussing this week. Let’s get the end of the race out of the way first. 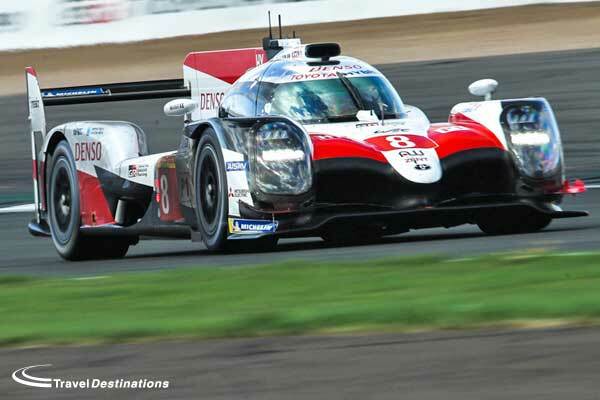 Le Mans was a bitter disappointment for everyone involved with the Toyota Gazoo effort. 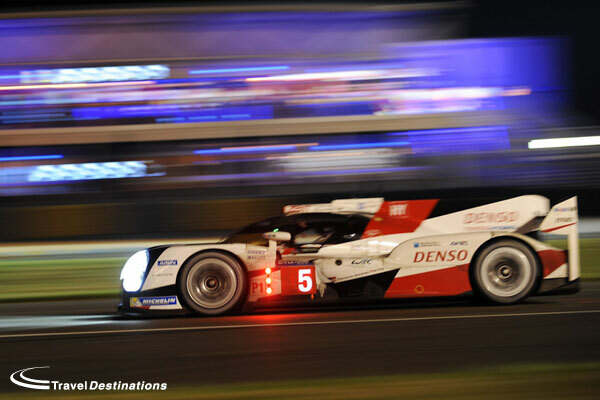 Having Kazuki Nakajima retire, grinding to a halt on the final lap, from the lead, minutes away from the marque’s first Le Mans win, in front of thousands of fans on the pit straight. It was heart-breaking to watch. 30 years after its first attempt, it seems that Toyota ran out of luck, yet again. But the positive is that the TS050 is most definitely competitive – a far cry from its 2015 showing – and the team will be more motivated than ever to bounce back not only in the rest of this season, but at Le Mans 2017. 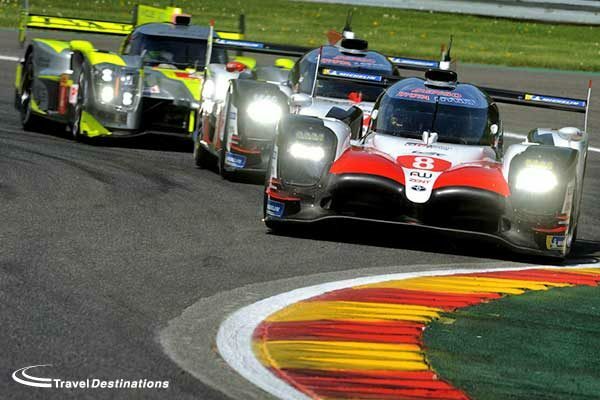 Toyota is clearly capable of winning the big race, and it certainly deserves to as well. 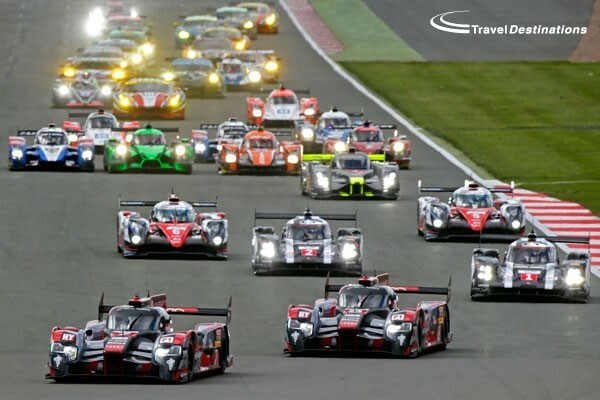 If Porsche, Toyota and Audi all continue to be there or thereabouts with each other on pace, then the remainder of the FIA WEC season should be an absolute corker! Ford won big, but just how big? 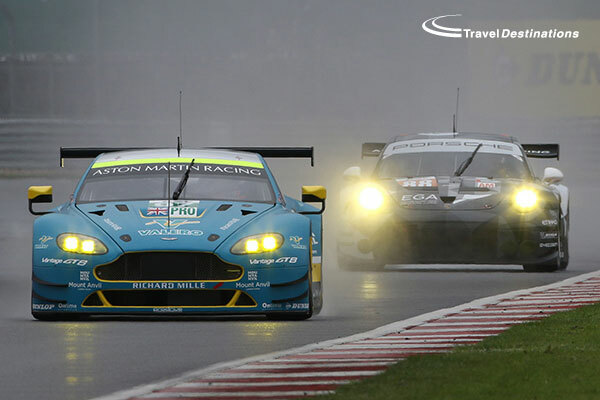 There are so many question marks surrounding GTE racing as a whole after last week. Ford was clearly desperate to win, coming in with its GT which had had a myriad of testing, and money thrown at it from all angles. The result; a 1,3,4 at the race, with only one of its cars having issues. 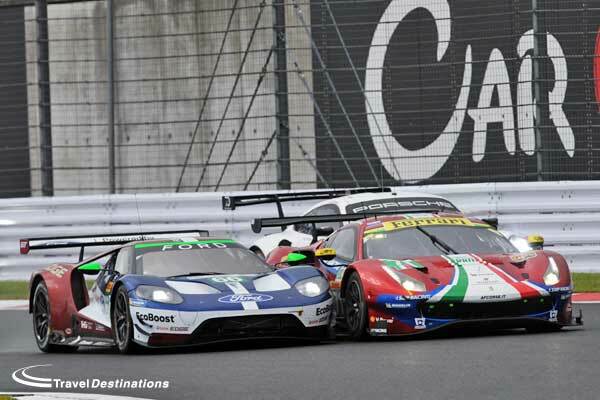 It is now more apparent than ever that the Ford GT is so advanced that even the ACO and FIA couldn’t reign it in. 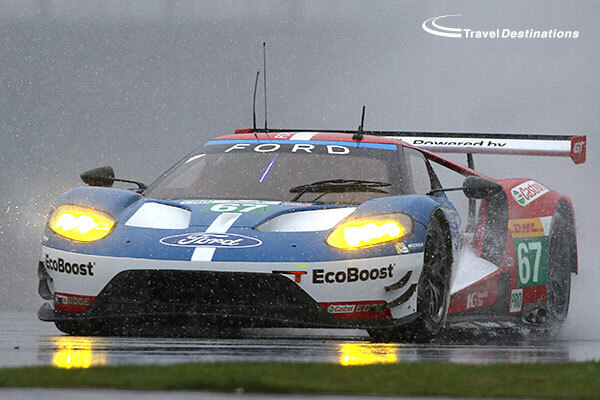 After very quiet outings at Silverstone, Spa and the Le Mans Test Day, the Fords suddenly lapping four to five seconds quicker in race week was conspicuous to say the least. 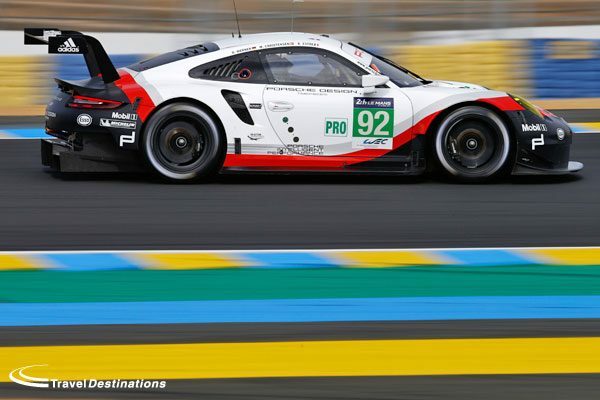 Most personalities within the paddock genuinely believe that the car can go even faster; into the 3:40s at La Sarthe, had there not been the potential for further uproar, which is remarkable in terms of engineering but worrying in terms of the future of the class. Unless the ACO and FIA get their heads together and make some serious changes to the way that Balance of Performance is calculated, then the arms race is on, and it is unlikely to last long. 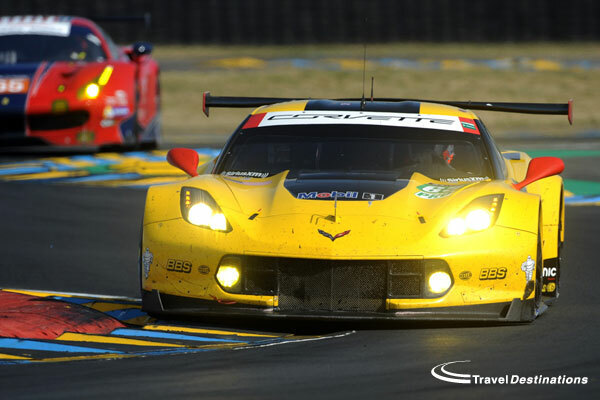 GTE stalwarts Corvette, Aston Martin and Porsche deserved better. 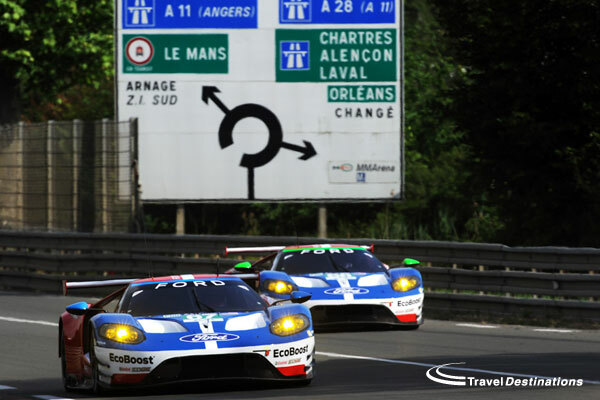 Ford aside, there were many new names on the grid at this year’s Le Mans 24 Hours who impressed all week long. In LMP2 Eurasia Motorsport bagged a top five finish with its Oreca 05, becoming a successful ELMS convert, along with Panis Barthez Competition’s Ligier which crossed the line eighth. 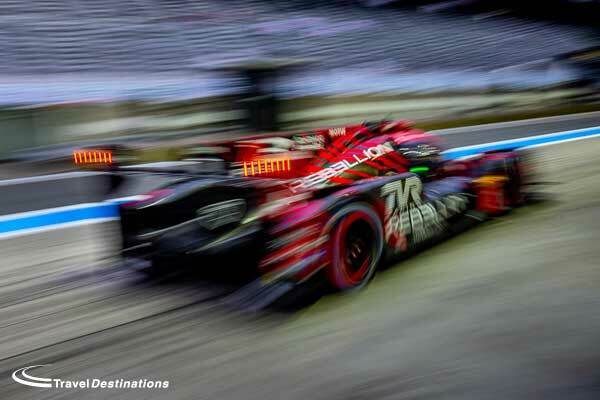 Both teams ran their cars well, and managed front running pace with their star drivers. Tristan Gommendy in the Oreca and Paul Loup Chatin in the Ligier really showed their abilities during the race. 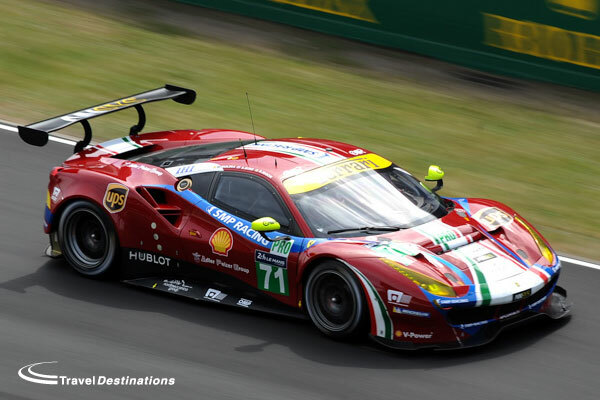 And in GTE Am, Clearwater, which loaned a Ferrari 458 after winning the GT class in the Asian Le Mans Series using a GT3 McLaren, managed to nab fourth in its class. 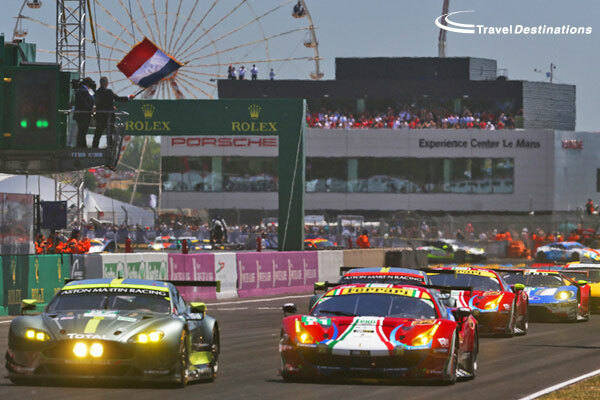 It was an absolutely incredible result for the team on its first trip, with McLaren GT factory driver Rob Bell putting the car on pole, before having a reliable run to the finish. It is safe to say that the entire crew enjoyed themselves. 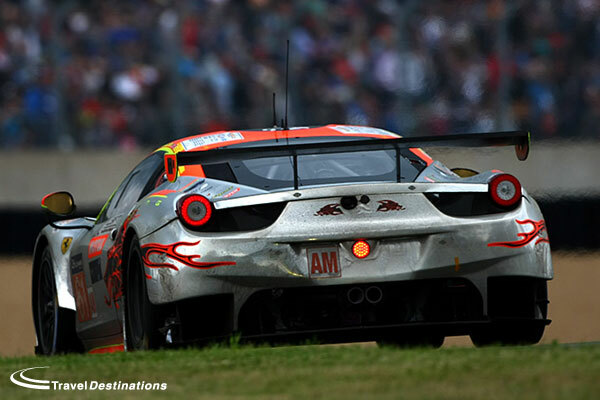 One can only hope that we see another ‘chrome’ GTE car in the field next year. After such an incredible second half to last season, the current World Champions in the No.1 Porsche 919 just can’t catch a break in 2016. 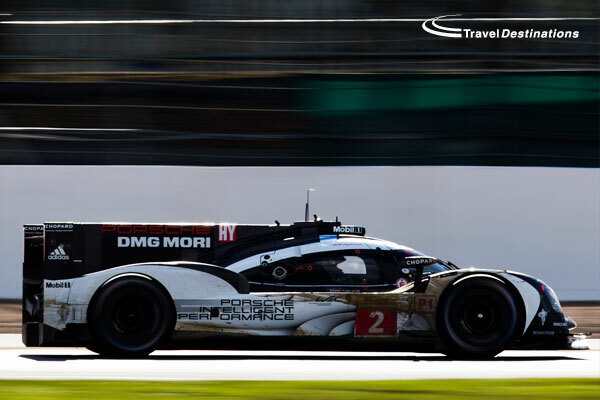 Brendon Hartley’s incident at Silverstone whilst running in the lead, followed by mechanical troubles at both Spa and Le Mans, has left the trio practically out of the running for the Drivers World Championship this year before the halfway point of the season. 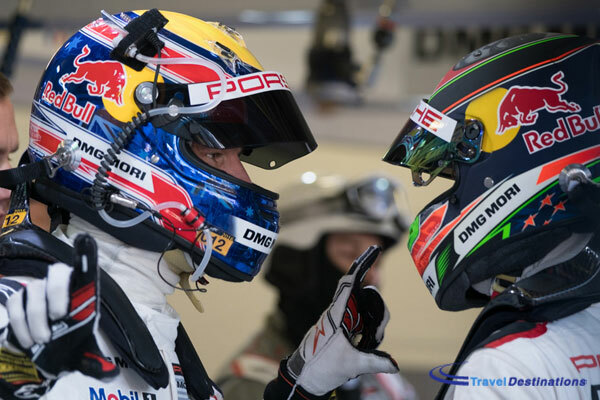 With just 3.5 points apiece, Timo Bernhard, Mark Webber and Hartley sit 19th in the overall standings, and in desperate need of a positive outing. 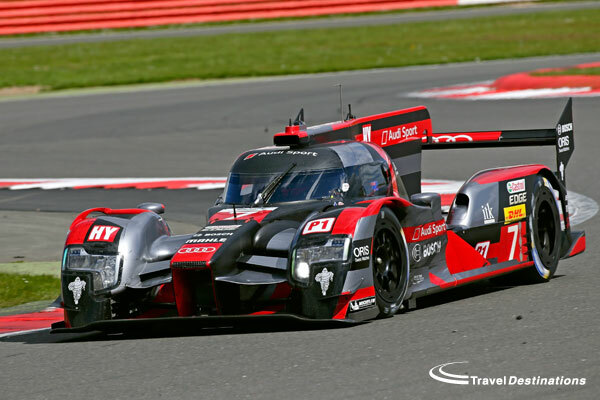 After such disappointment this year’s French classic, expect both the No.1 Porsche and No.5 Toyota to come out swinging at the Nürburgring. 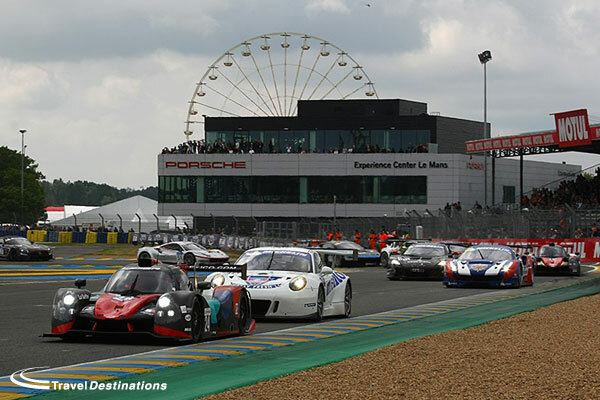 If Saturday morning’s Road To Le Mans LMP3-GT3 race told us anything, it is that there are plenty of teams and drivers with aspirations of racing at Le Mans in the future. 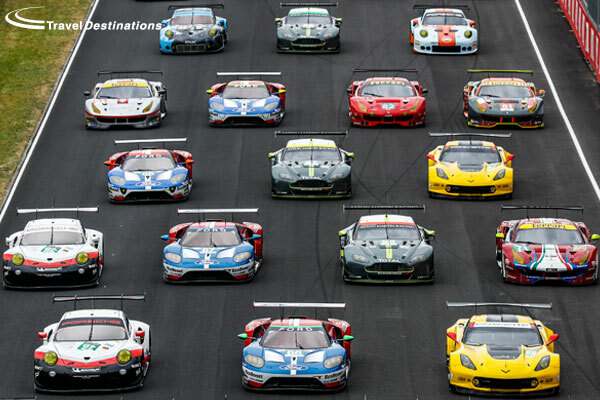 The driving standards in the 40+ car field were overall pretty promising, and the numerical split between prototype and GT3 numbers shows that there is interest in both formulas. 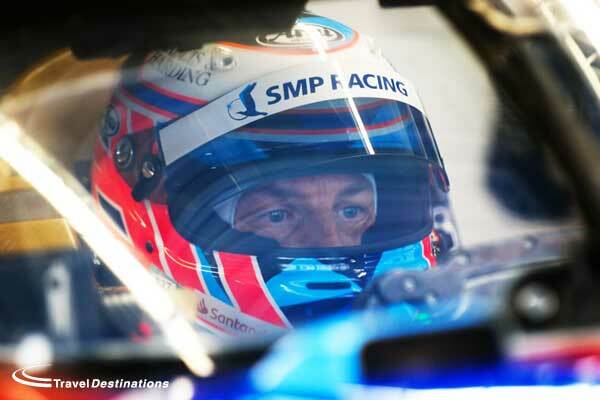 Martin Brundle headlines aside, what the Road To Le Mans showed us is that it is a worthy part of the Le Mans 24 Hours support bill going forward, and is a necessary step on the ladder to La Sarthe. Expect it to come back bigger and better in 2017. 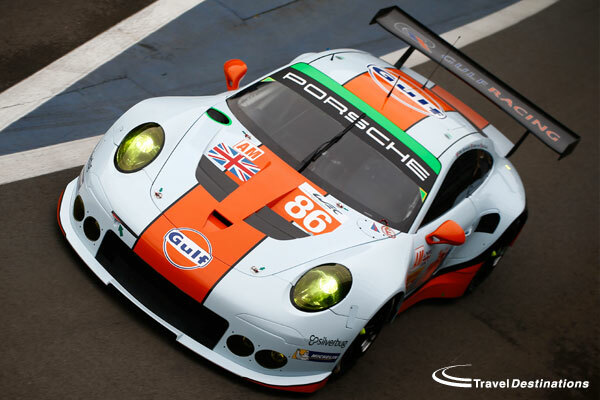 Don’t forget that if you want to be at Le Mans 2017 you make a provisional booking now by calling Travel Destinations staff on 0844 873 0203. 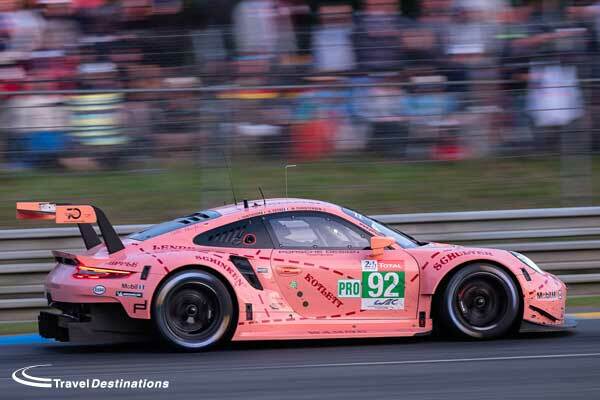 Le Mans 24 Hours: A week of entertainment! In addition to the racing action unfolding on the track on 13th & 14th June, spectators can enjoy a full week of entertainment from 7th -14th June. 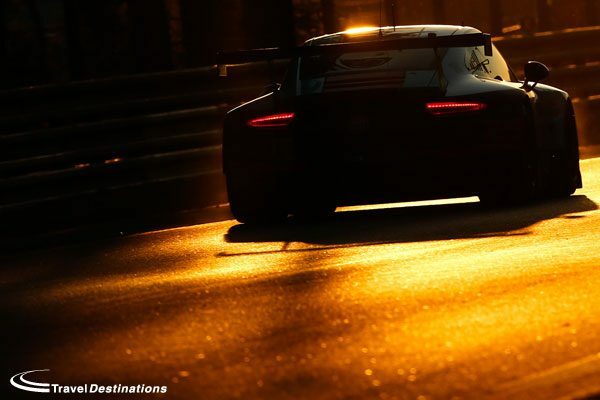 A host of festive, fun-filled events will run alongside the 83rd Le Mans 24 Hours, inside the circuit, on the track and around its immediate surroundings. As has been the case since 2012 scrutineering and administration checks (Pésage in French, term used in the early days of motor sport) will be held at the Place de la République in the heart of the town. 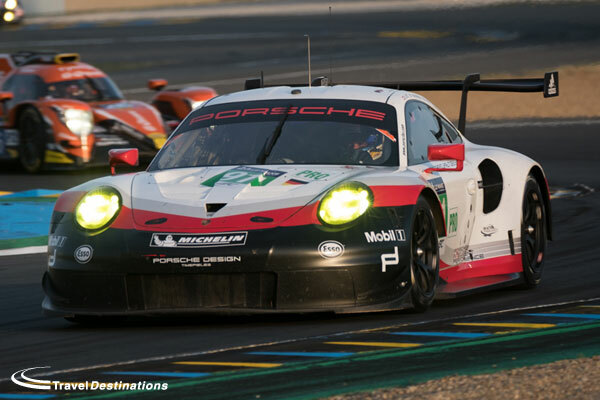 Over a day and a half the 56 cars and the 168 drivers in the 83rd Le Mans 24 Hours will present themselves one by one to the scrutineers to see if the cars comply and the drivers are fit to drive them. 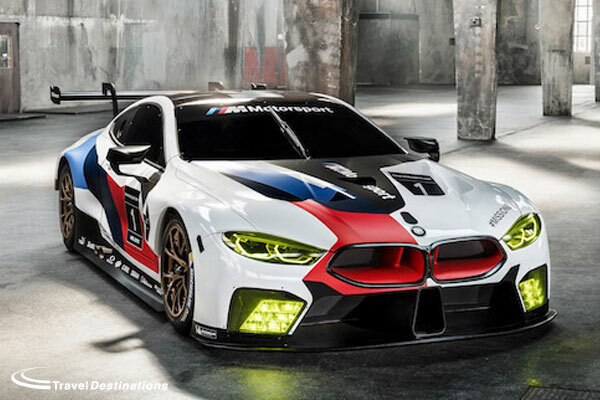 During the autograph session in the pits straight spectators will be able to meet and speak to the drivers entered for the 2015 Le Mans 24 Hours. They can also get a close look at the cars that will be on the grid a few days later. In addition to the Le Mans 24-Hours official village with its numerous exhibitors, stalls and boutiques, an new entertainments village will be installed in the International Karting Complex. The traditional fun fair with its big wheel, the children’s’ village, the Young Drivers’ Criterium and many other side shows (concerts, diving demonstration, etc) will be located in this space. The Alain Prost Kart track will be open to the public all week as well as the 24 Building with its simulators and games arcade. It’s accessible on foot and there will also be a permanent free shuttle service (lines 7 and 9). 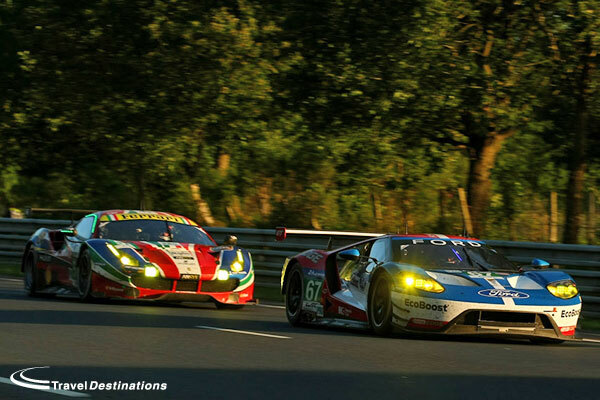 The open-air evening concerts are a key ingredient of the Le Mans 24 Hours. Three POP & ROCK live concerts will be put on for spectators on the stage near the Dunlop Footbridge. It is free for general enclosure ticket holders. The Lemon Queen a foursome from Angers will warm up the crowd before Jabberwocky. The French electro-pop group will play its tunes infused with joyful and melancholy undertones. Cali will be on stage to entertain spectators and thrill them with his proud and sentimental rock music as well as extracts from his latest album. Tom Zinc will ensure the first part of the show. The star of this exceptional evening will be British singer, Charlie Wilson. DJ Loran will go on stage before him to fever up the ambience followed by the Honeymoonshaker duo. 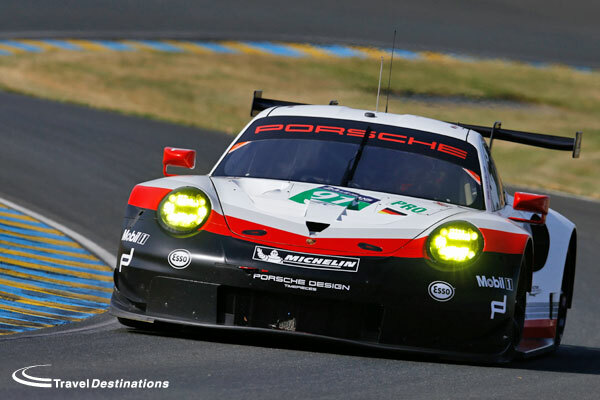 The night at Le Mans will go on rocking until the small hours with DJ Moule and the Dixon Brothers bringing down the curtain. In addition on Friday 12th June on the International Kart Complex site four groups of DJs will follow one another on the stage to entertain the crowd. They can dance to the rhythms of Jr Yellam accompanied by Green & Fresh Band, Trinity and DJs Willy Williams plus Irie Ites Sound who will mix live! 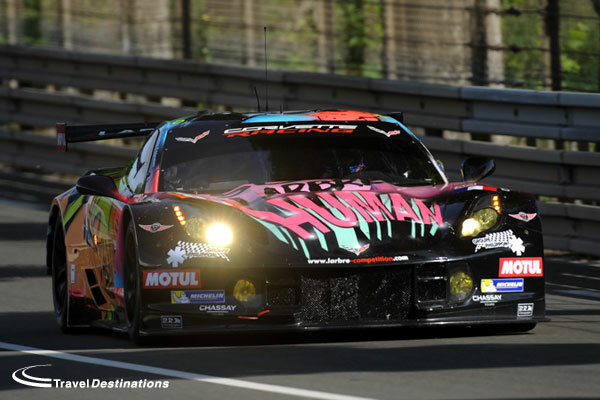 In 2015 for the first time the Automobile Club de l’Ouest is providing a zone entirely devoted to women and the motor car during the Le Mans 24 Hours. The Women’s Pavillion covers over 400 m2 and will be an exclusively female meeting place with many activities. 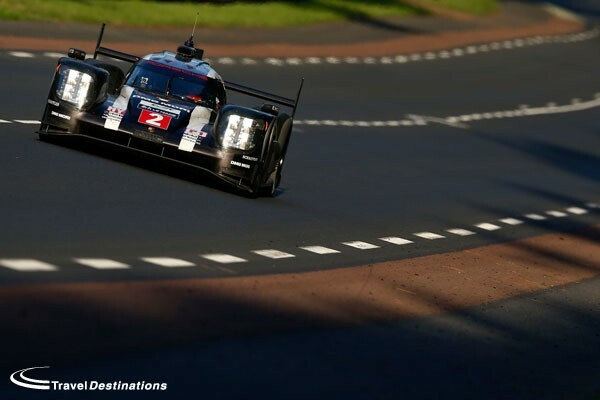 An exhibition devoted to the one of the most legendary duels in the history of the Le Mans 24 Hours will be on show in the village. All spectators who have a general entry ticket can visit the pits and walk on the legendary tarmac as far as the Dunlop Footbridge. 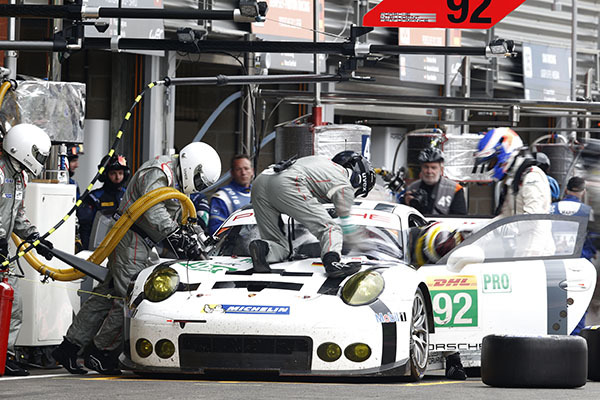 The cars in the Le Mans Legend field will be on display during the pit walk. The Automobile Club de l’Ouest is bending over backwards to put on a great show for the crowd with a grandiose and moving ceremony prior to the start. The festivities will began at 07h30 with the parade, followed by the warm-up for the Le Mans 24 Hours, the Le Mans Legend race and the Aston Martin Racing Le Mans Festival, the national anthems of the entrants and various other events including the handing back of the Le Mans 24-Hours Trophy to the president of the ACO and the French Patrol’s overfly of the track. And don’t forget the numerous boutiques of our partners, brands and suppliers and bring home souvenirs of the 83rd Le Mans 24 Hours. The Le Mans town centre and the neighbouring municipalities will also beat to the rhythm of the Le Mans 24 Hours with many festive events. A Concours Tradition et Elégance on the square on the Quinconces of Le Mans and the first R’Hunaudières in Ruaudin will be held on Tuesday 9th June. 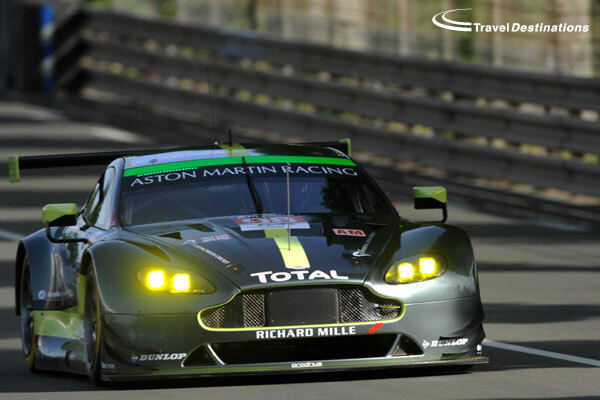 On 11th June Arnage will continue the fun with Arnage in the Race. 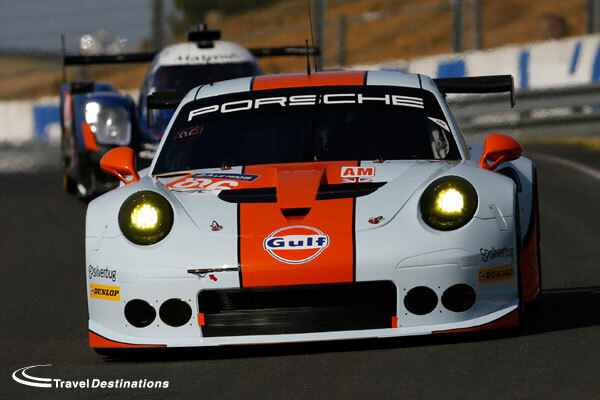 No rest for the spectators on Friday either with the Virage de Mulsanne shows, the Classic British Welcome in Saint Saturnin, a show devoted to Porsche in Teloché as well as the Drivers Parade that will set off through the streets of Le Mans at 17h30! 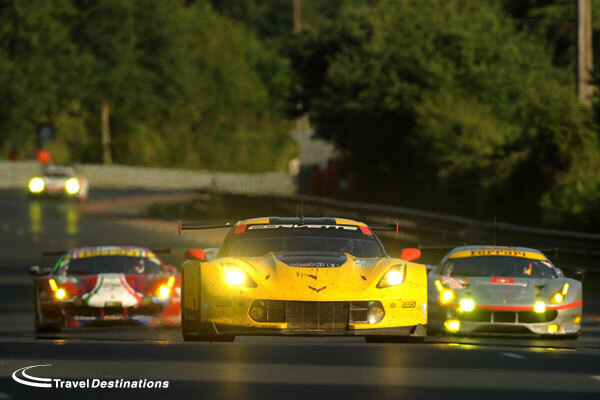 Lots of entertainment for everyone during Le Mans week.